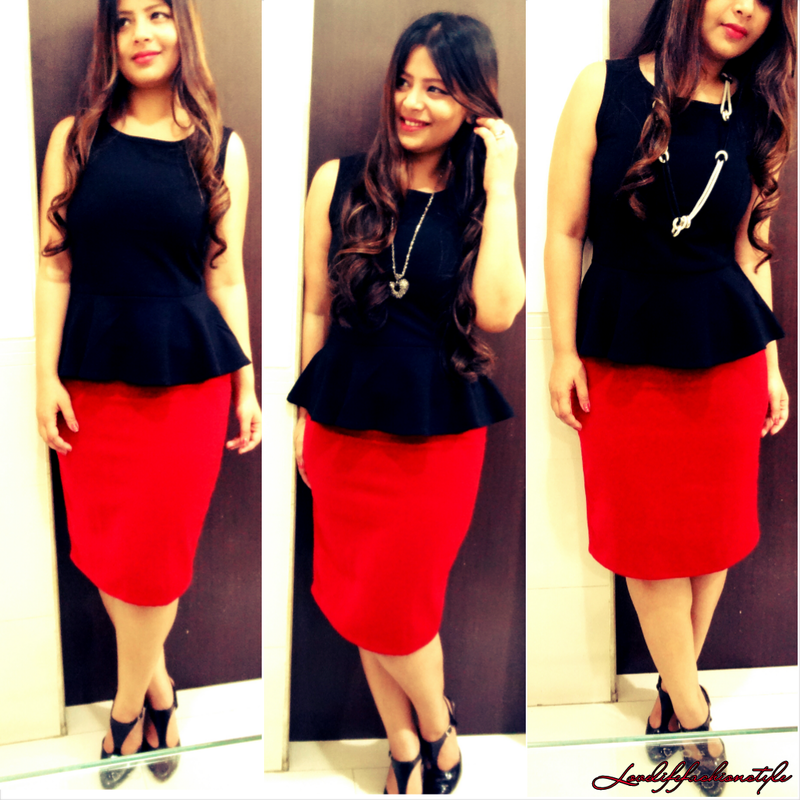 Christmas Fever :: Perfect Peplum + Red Skirt ! So, frankly, my Christmas Fever is still not over and I guess it’ll continue till the new years eve … 🙂 ! Previous Post it’s Cozy :: Black Sweater + Jute Knit Skirt ! Next Post Burgundy Pants + Christmas Green Blazers !